Members of the House and Senate reconvene Sept. 6 for an abridged legislative session that includes several transportation-related items. It is expected to be a short session as Congress is scheduled to recess again in early October until after the Nov. 8 election. Chief on the “to do” list will be ensuring federal agencies and programs are funded once the new fiscal year begins Oct. 1. While both chambers have approved several appropriations bills, including the Senate’s passage of legislation to fund the transportation programs in FY 2017, the discussion will be solely about the length of a temporary, government-wide funding package. 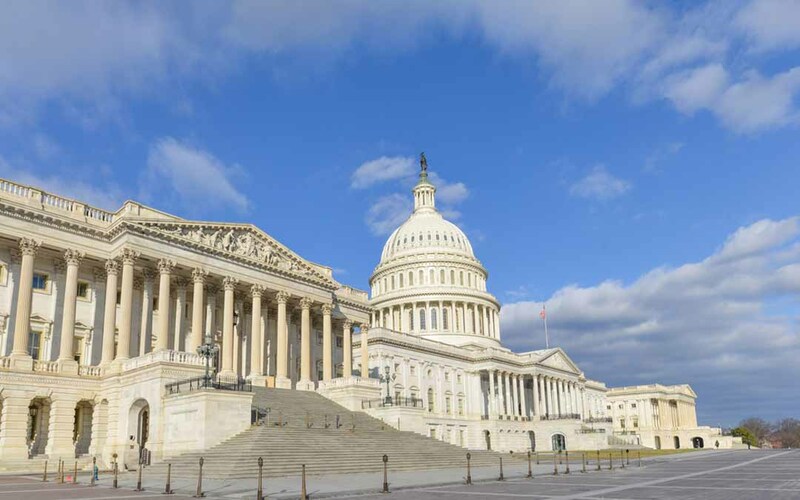 In past election years, Congress has opted for a two- to three-month funding extension to allow time to finalize appropriations bills in a post-election “lame duck” session. Although the House and Senate are again scheduled to be in session for part of November and December, a number of conservative Republicans and their allied outside lobbying groups are pushing for an extension into 2017. If they are successful, the highway and public transportation funding increases currently contained in the House and Senate versions of the FY 2017 transportation appropriations bill would be delayed. ARTBA is urging Congress to pass a final U.S. Department of Transportation funding measure as soon as possible to ensure states can begin putting these resources to work. The Senate could also take up legislation to reauthorize the federal port and waterway infrastructure programs as early as next week. Thirty of the Senate’s 54 Republican members signed a June 29 letter authored by Environment and Public Works (EPW) Committee Chairman Jim Inhofe (R-Okla.) urging Senate leaders to take up the Water Resource Development Act (WRDA) of 2016 before Congress recessed July 15. The EPW Committee approved the WRDA measure April 28. ARTBA has partnered with a diverse group of stakeholders over the last month-and-a-half to pressure members of the House and Senate to approve a reauthorization of the lock, dam, port, and flood control programs in 2016. We will keep you posted as the Senate schedule crystallizes over the next few weeks and if the House signals any movement on its version of the legislation. The September legislative session will also be heavily influenced by the political landscape with members of both parties pushing initiatives and rhetoric with an eye toward the November presidential and congressional elections. See ARTBA’s report on the transportation-related positions and comments from both party’s presidential and vice presidential candidates.